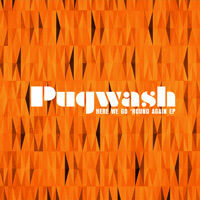 Enter your email address for Pugwash related news & updates. 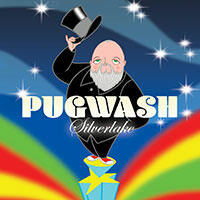 Pugwash will release a second 7-incher from last year's lauded Silverlake album on the 25th May. 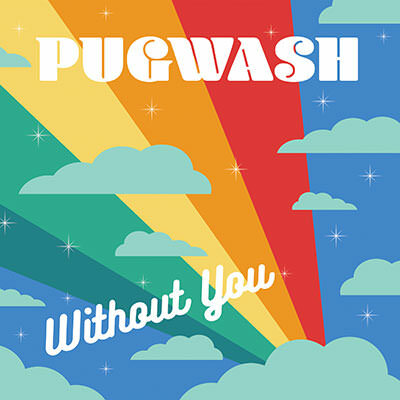 "Without You" will be released on transparent clear vinyl backed with an intimate alternate version of album track "Sunshine True". 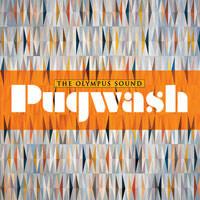 The single release is set to coincide with an extensive run of UK dates supporting Nick Heyward this summer. Silverlake differs from previous Pugwash albums in one major respect: it’s essentially a collaboration between two men – Thomas and Jason Falkner. As a former member of Jellyfish, respected solo artist, and musician, Falkner - who’s worked with everyone from Paul McCartney to Air - is similarly underrated artist with a hugely loyal international following. For fans of these two cult heroes (and there are plenty) this promised to be a dream ticket and it delivers in droves. Recorded in Falkner’s LA studio, Thomas wrote all 11 songs, arranged them, and played acoustic guitar. Jason played everything else (except the strings), sang backing vocals and recorded/produced. The result is a classy pop-rock feast featuring Walsh’s endlessly hooky melodies and Falkner’s unmistakeable sonic footprint. 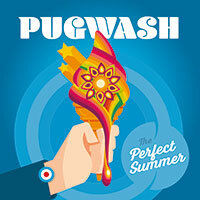 With previous single picked among "Tracks Of 2017" by Radcliffe & Maconie on BBC6 Music, the album a top 5 album of the year in Mail On Sunday, and The Daily Express extolling "Thomas Walsh should be knighted for his services to songwriting", it might well be a perfect summer ahead after all.